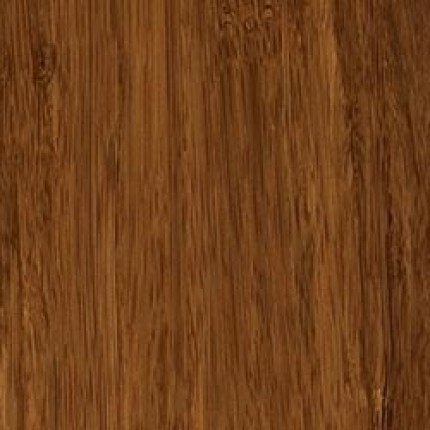 Select Bamboo Flooring is On Sale! Shop Now! 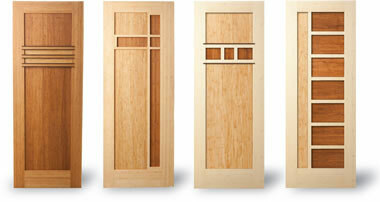 Bamboo is harder than red oak according to extensive ASTM testing. 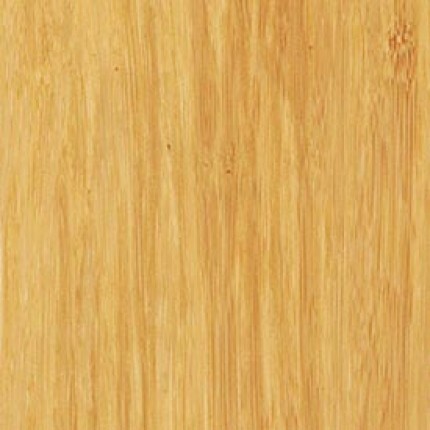 Bamboo is 50% more stable than red oak because of moisture content changes. 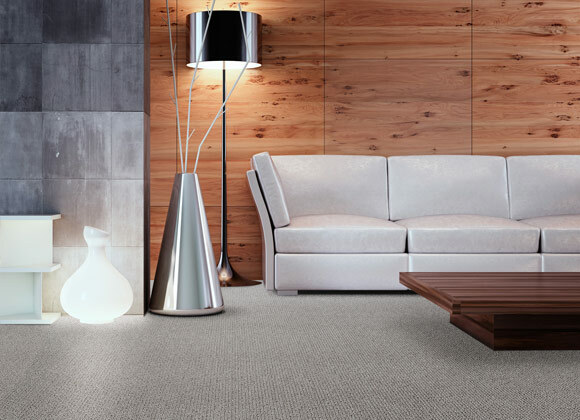 Bamboo is easy to clean, making it a nice addition for people with allergies. 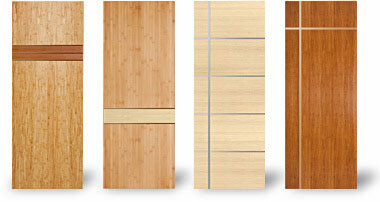 Bamboo provides an exotic look to traditional spaces. 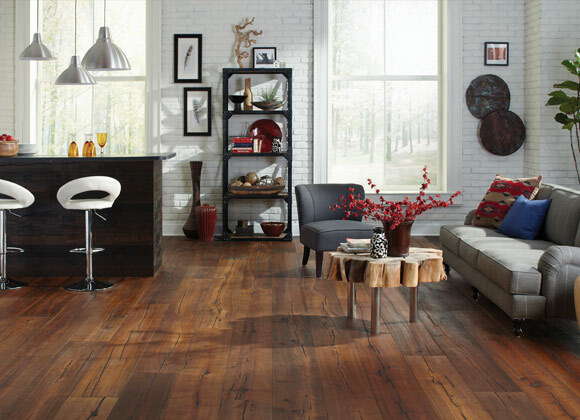 Our classic PureForm™ bamboo in extra long planks for a traditional look with contemporary versatility. 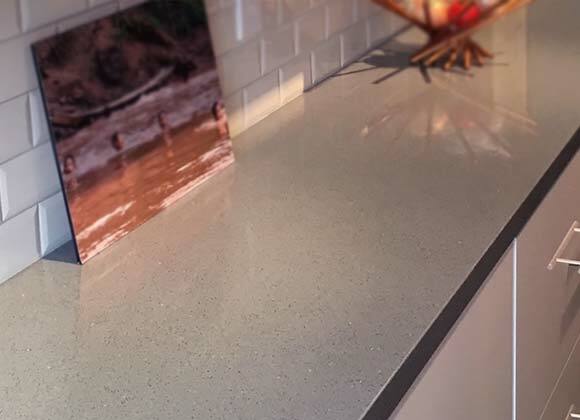 Featuring a tongue and groove profile for flexible installation, including an option to float this floor below grade. 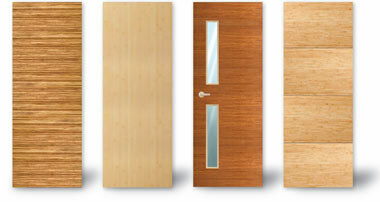 The wider, longer planks install faster and draw the eye creating an increased sense of space. Featuring 11 distinctive styles that include a variety of texture and grain options, a floor from the Portfolio Collection can ground your space, laying the foundation for further design, or be a design statement all on its own. Each floor brings a completely unique look from rustic, to sophisticated, to strikingly modern. Our classic PureForm™ bamboo in our original narrow-plank design comes in Multiple Precise Lengths of 2,3,4 and 6 feet for an intentionally random visual when installed. 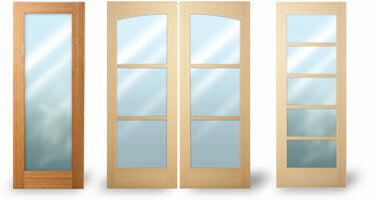 Featuring a tongue and groove profile for flexible installation. 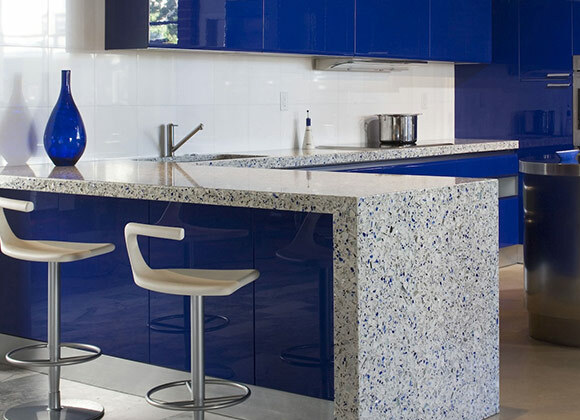 Designed for use in commercial and residential interiors. 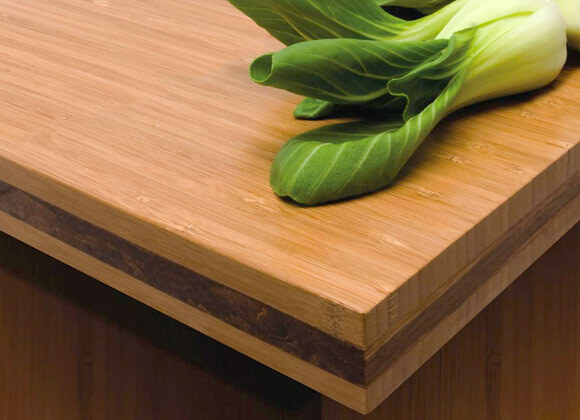 A precision milled square-edge profile outlines the extra-wide plank in this floor for a clean, seamless look. 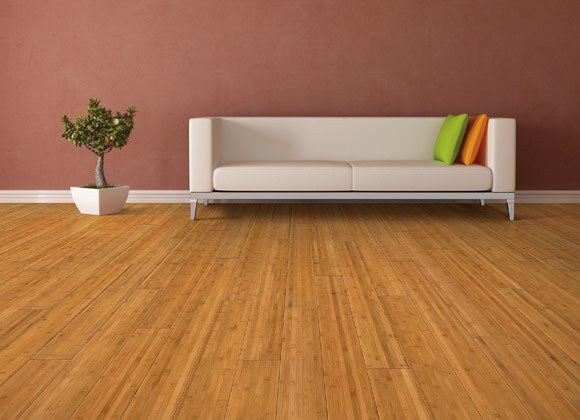 The inherent color variation in the 100% naturally grown bamboo is emphasized between planks, bringing authenticity and character. 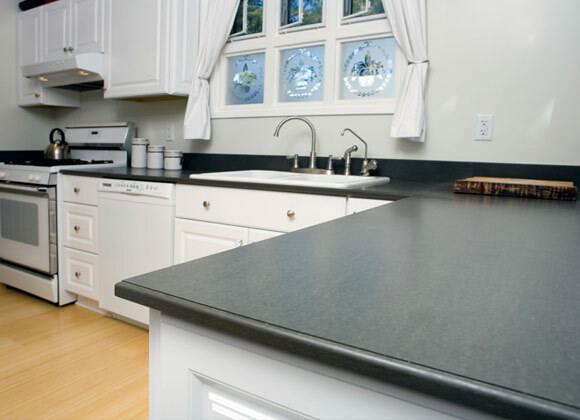 This self-locking floor can be floated over cork or other acoustical suppression underlayments for an enhanced sound barrier. Teragren’s best selling narrow-plank profile combined with our Xcora™ strand bamboo comes in Multiple Precise Lengths of 2,3,4 and 6 feet for an intentionally random visual when installed. 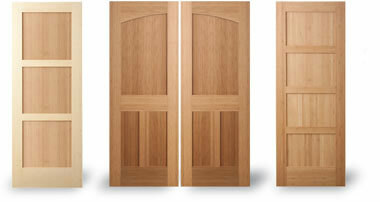 Featuring a tongue and groove profile for flexible installation. 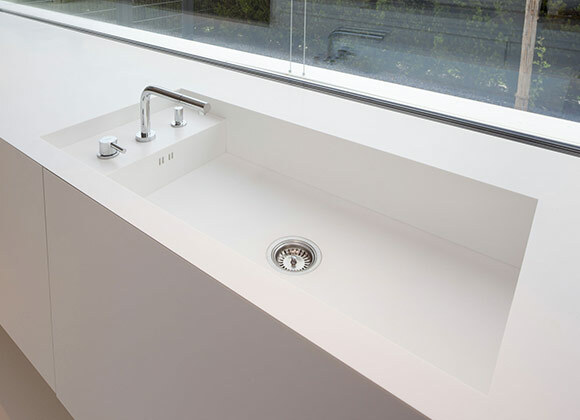 Designed for use in commercial and residential interiors. 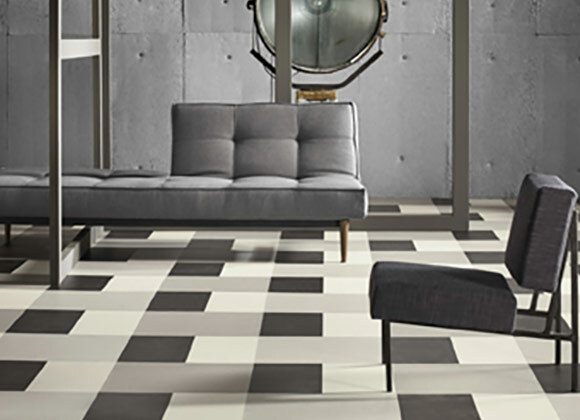 This dramatic, square-edged wide-plank floor can’t help but make a statement. 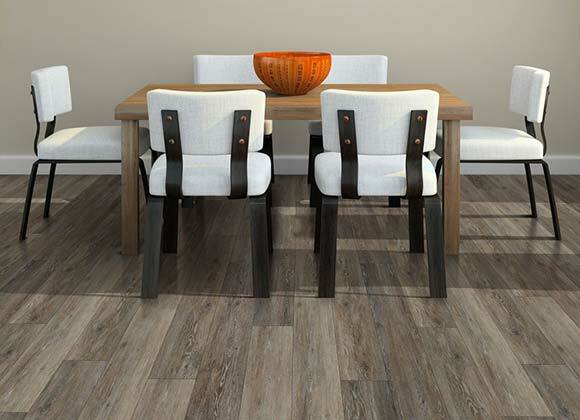 Its clean, crisp lines combine with the hardwood look-alike grain of our Xcora strand bamboo for a bold, upscale look. Additionally, this self-locking floor can be floated over cork or other acoustical suppression underlayments for an enhanced sound barrier.